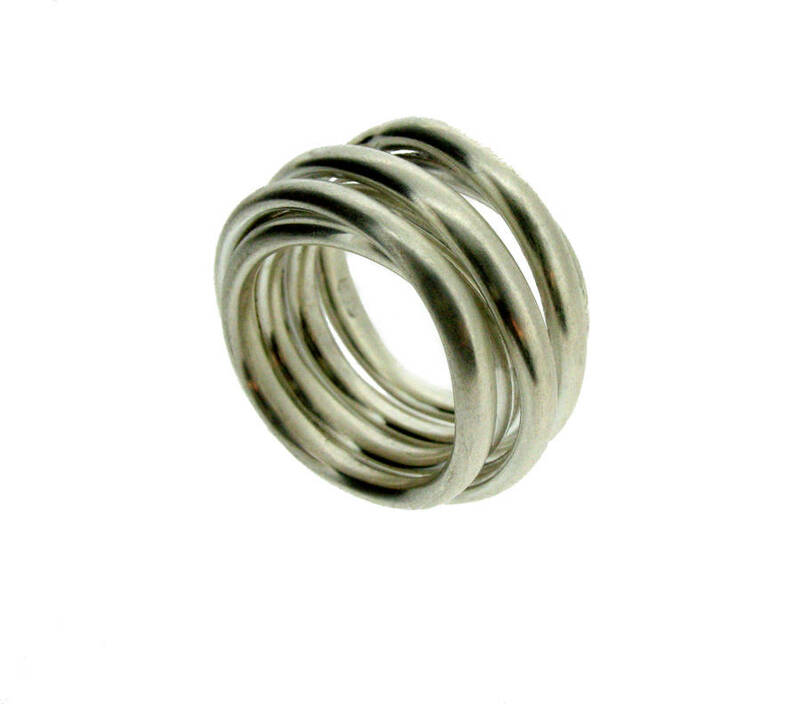 Simple and stylish ring with interwoven strands of silver. 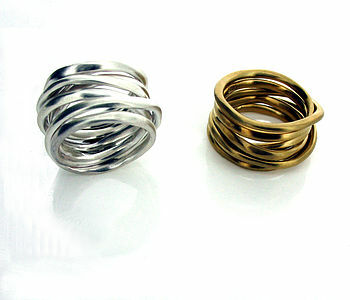 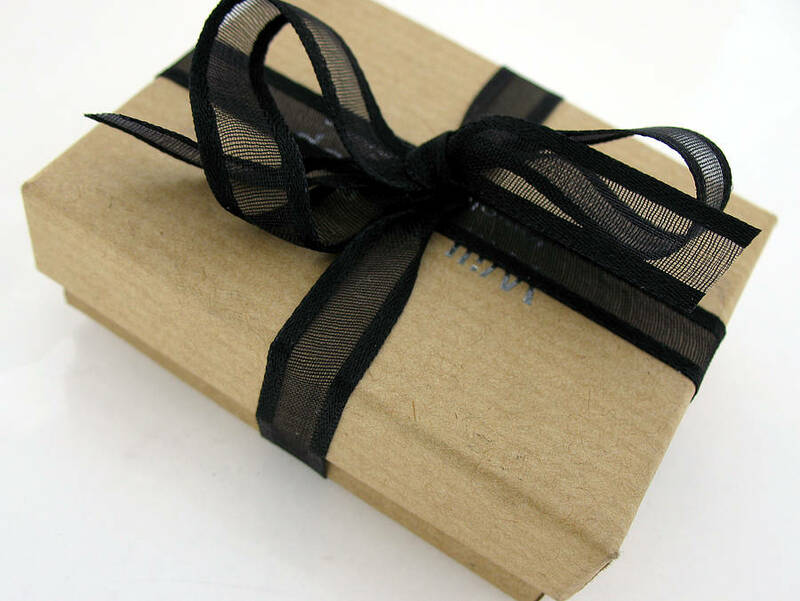 Each ring is individually made by hand so are all slightly different and all have a matt finish. Sterling silver or sterling silver with 18ct gold vermeil. 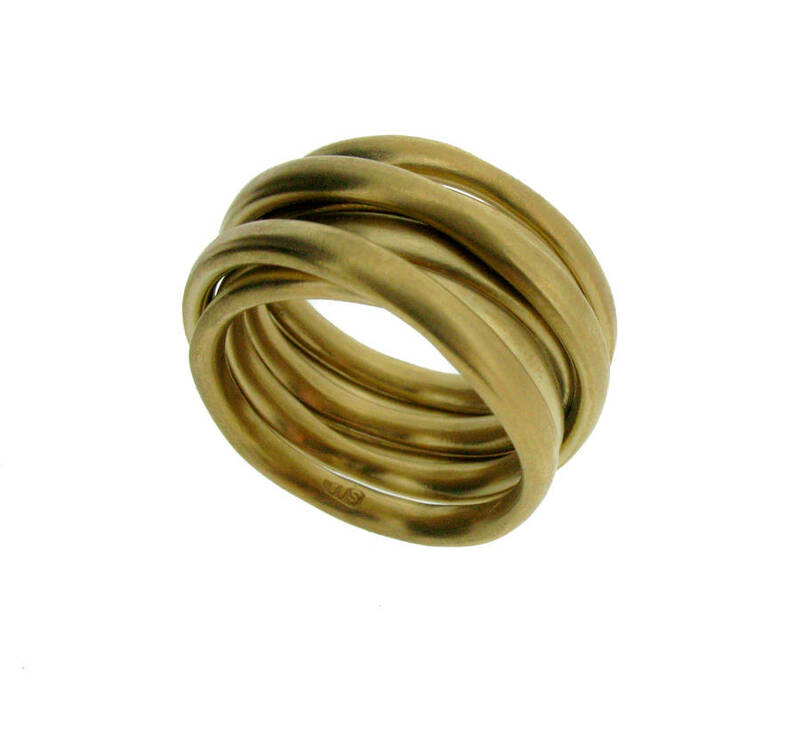 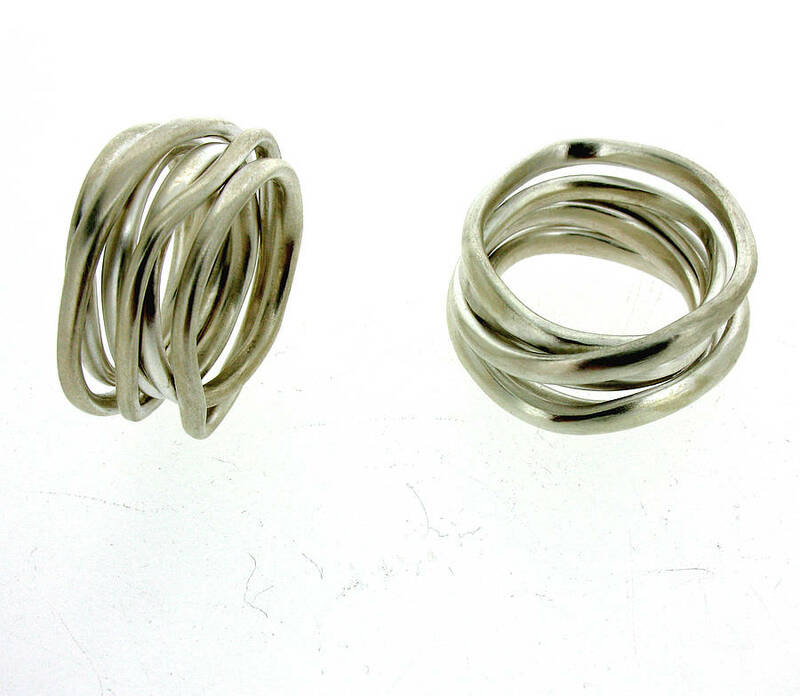 The ring measures approximately 1.5cm and each strand of coiled silver is approx 2.2mm wide.